Are you ever willing to know the Best VPN for Google Chrome? There are many VPN available. How do you pick the best one? Keep reading this guide to check out the Best VPN. The world’s famous browser “Chrome” provides the various services. Its user-friendly setup, stability, and security are some of the good reasons why many of us use Google’s browser for navigating the world wide web. So, here we will show you VPN for Google Chrome to access blocked websites. 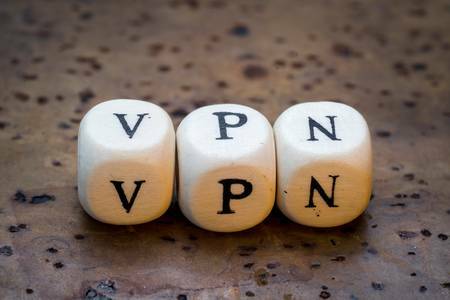 VPN ( Virtual private networks ) are becoming rapidly famous. VPN allows its users to securely board-on to a private system. It is more versatile and secure. So, in this article, we will show you the Top 10 VPN For Google Chrome To Access Blocked Sites. 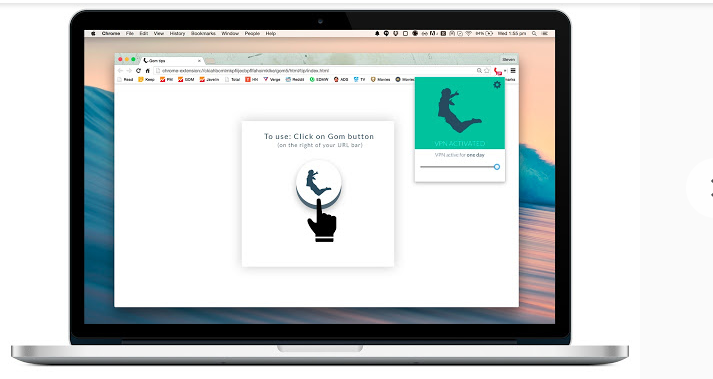 Hola is a free and ad-free VPN for Google Chrome that provides a quicker and more open Internet. This is one of the best extension and famous with many users. 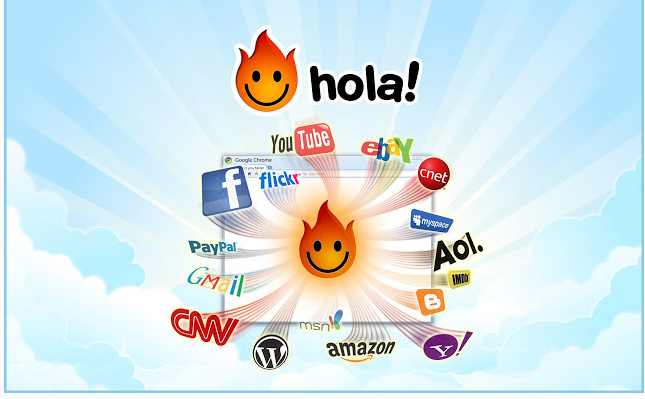 Hola uses a peer-to-peer mode, meaning that you share your bandwidth with other users. Available on more devices at the same time. Hola Media Player allows instant streaming. Gom is a configuration-free unblocking app that makes those problems go away. This is one of the greatest google chrome VPN that will help you to open the blocked sites in your google chrome browser. Gom VPN, which is recognized by many as the top VPN for Chrome. It is mainly known as the solution for Chrome and also works with iOS and Android. Use on iPhone, Android, Firefox or Chrome with the same account & without extra charges. Provide 7-day free trial and if you wish to continue using the service, you will need to pay $4.99 in a month. Advanced software and better performance. Gom VPN mainly focuses on helping users for bypass blocks. 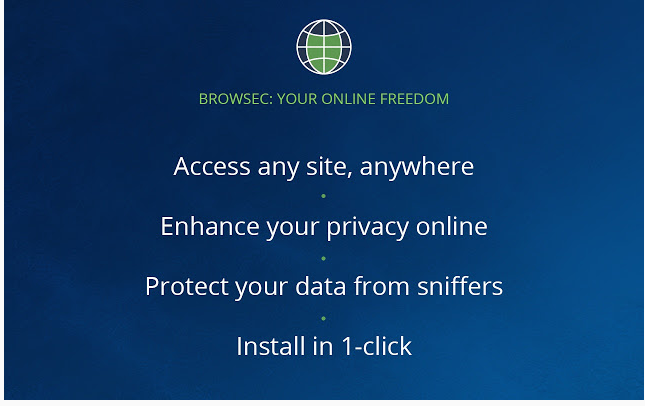 Browsec VPN is a proxy add-on that is available for Chrome, Opera, and Firefox browsers through which you can easily unblock websites around the world. It has approx 3 million users. It also allows a VPN app for mobile phones. This is the simple, easy and most user-friendly extension.Browsec has a rating of 4.5/5 on Google. You can Visit Facebook and Twitter from work, read whatever you want to. It is an advanced analog Stealthy, Zenmate, Hola and friGate. Unlimited downloading and a carefree browsing experience. It’s Hide your original location from the sites you visit. Protecting user data from sniffers and trackers. Compatible with most of the devices. DotVPN has been nearby for 2014 and is now beginning to get serious traction. It has more than 800,000 users and has an average review 4/5 stars. It provides the path to blocked websites as well as VoIP applications, and its free to use in VPN for Google Chrome. DotVPN opens a completely new world in the era of identity security and preventing censorship. 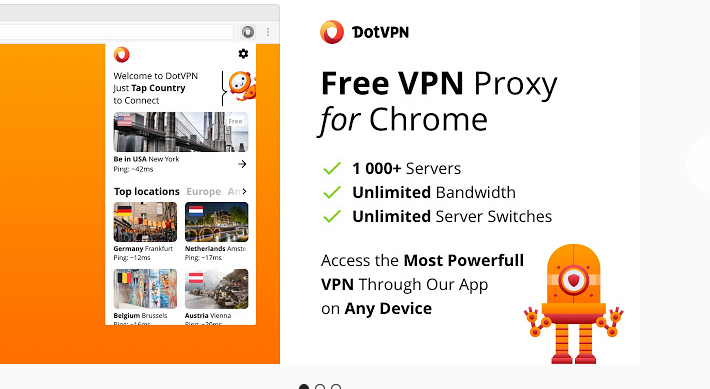 DotVPN gives you access to websites, encrypting all your traffic and changing your IP location just in one click. Provides you with 12 different country IP address. With 4096-bit Encryption key is 2 times greater than banking standards. Easily access to all websites, video and audio streaming services, social networks. Hotspot Shield is the world’s most advanced & trusted VPN and it’s now available on Chrome. It has above 500 million downloads. Hotspot Shield simply helps you reach blocked sites from around the world. It can also bypass any blocked sites easily and protect your computer from the cyber attack. Hotspot Shield keeps your browser activities safe, secure & private. Connect with Canada, the US, Netherlands, France, and Denmark Virtual Locations. It’s more than 10 years old. Mask and hide your IP address, identity & location from websites and online trackers. Secure all browser activity with encryption. Tracker Blocking, Ad Blocking, Malware Protection, and Cookie Blocking. Also available for iOS, Android, macOS, and Windows. TunnelBear is the only VPN for Google Chrome in the world that has declared an independent security audit. It’s an amazingly simple browser extension that can help you. The service is very simple to use and to use the extension, all you want is an email address. 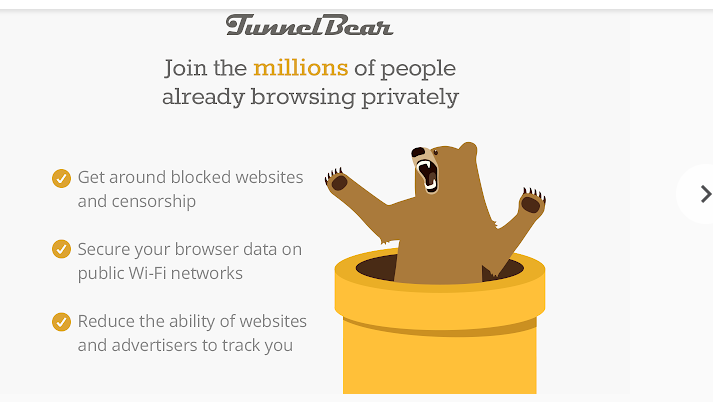 It has 20 million TunnelBear users. It helps you to encrypts all of your browsing traffic. Secure your browser on public WiFi. This extension only encrypts your web browser data. 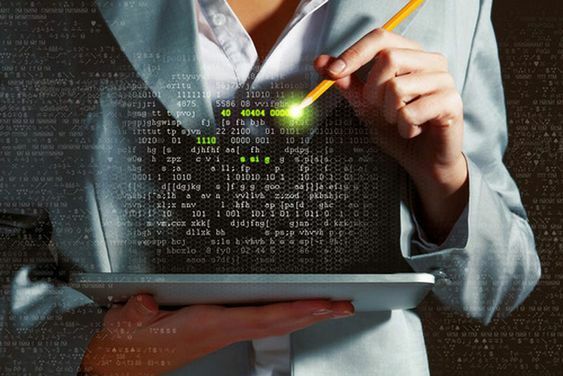 Reduce websites and advertisers ability to track you. Available in 20 countries worldwide. Zenmate VPN is the best cyber security solution. Its Encrypt your connection, access our secure proxy servers & unblock websites easily. This VPN is trusted by over 45 million users and offers 24/7 support. Zenmate VPN is used to totally secure and encrypt all of the traffic on a user’s browser. 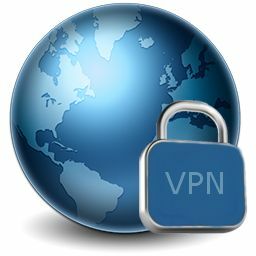 Unblock the internet with all its sites and protect your IP by editing your location using our VPN. Choose from over 30 VPN server locations across the world. The easiest way to stay secure, safe and private online. Protect your browser from third Party. Premium version also comes with malware and tracking blocker. Available in many different languages. This is the simplest way to connect to the web without censor or restrictions. It is ads free VPN for Google Chrome. Betternet just protects your privacy and identity. 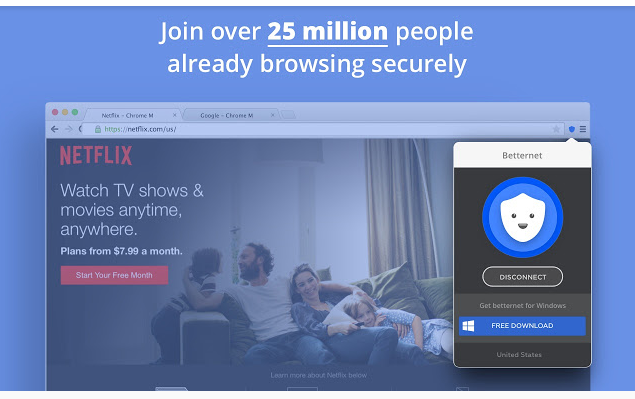 Betternet unlimited free VPN Proxy for Chrome enables you to reach to all blocked websites and gives you security. This Free VPN recognizes your location automatically and attaches you to the nearest server. 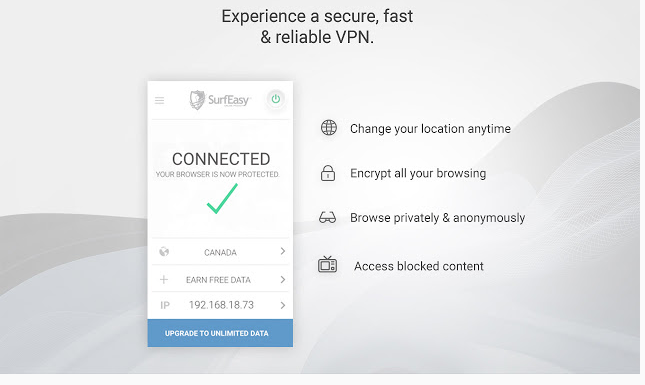 SurfEasy VPN for Chrome protects your online privacy, unblocks websites, protects your safety on Wi-Fi hotspots, blocks ad tracking, and encrypts all of the data in and out of your browser with one click. It also Secures you from online threats. It has good google ratings. Mask your IP address and geographic location. Browse anonymously and avoid being tracked. Access blocked websites from anywhere in the world. Bypass firewalls to browse without limits. This is a simplest and fastest free Google Chrome VPN to unblock any website and browse the web privately, with a single hit. 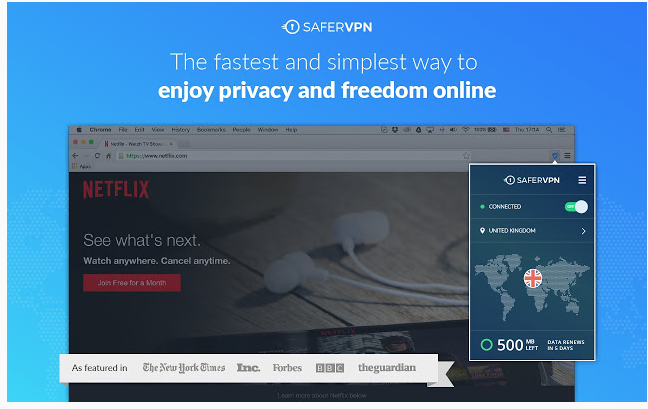 It is famous for its simplicity, ease-of-use, and stability, with new chrome extension, SaferVPN now provides you the fastest and simplest VPN advantages as you browse. It helps to encrypt your professional and personal messages. Here, we have discussed the TOP 10 VPN For Google Chrome To Access Blocked Sites. We have thoughtfully chosen the VPNs in this guide because they all provide everything you need to use Chrome easily and securely. These VPNs have servers all over the world and excellent for unblocking content. Hope you like this article and share it with your friends too! Do you have any ideas on this matter? If yes, Let us know in the comment section below.